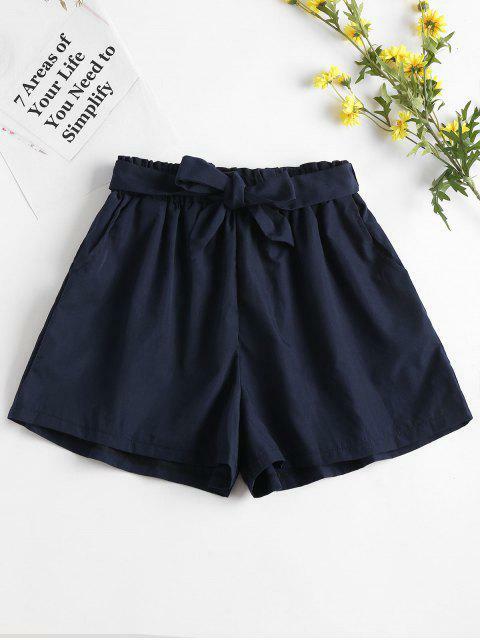 [34% OFF] 2019 High Waisted Paper Bag Shorts In DEEP BLUE | ZAFUL .. Fits very well and super quite. Material feels kind of like gym shorts, but good quality. Good length. A little bit more blue than in the pictures. Amp up your wardrobe through this paper bag shorts. 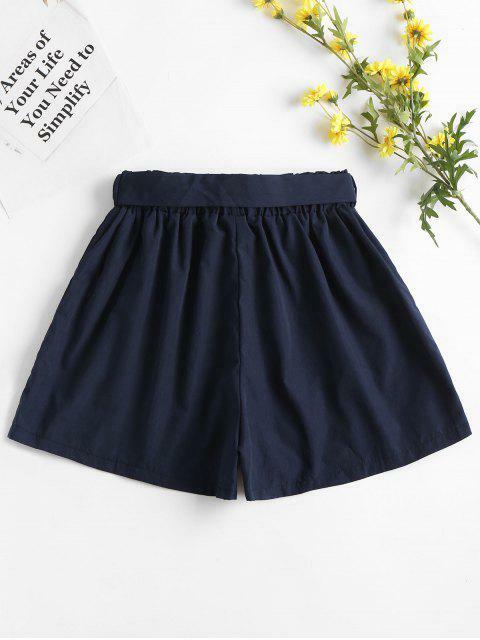 This piece will flatter your figure with its high waist design. 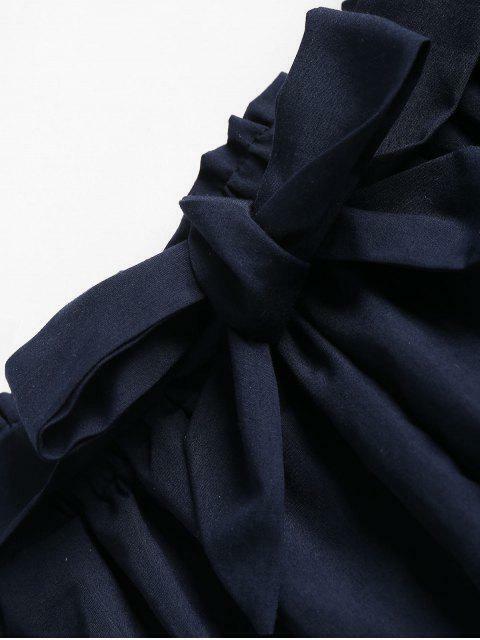 With a tie sash belt, functional side pockets, and a sophisticated crisp fabric, it will anchor any look.